Policies, Procedures and Preferences for cases assigned to Judge J. Layne Smith can be found at the "Manuals, Forms & Procedures" section of this website. J. Layne Smith was raised in Tallahassee where he attended school at Gilchrist Elementary, Raa Middle School, Leon High School, Tallahassee Community College, the Florida State University College of Business, and the Florida State University College of Law. He graduated law school in the top six percent (6%) of his class, ranked 10th out of 176 students. 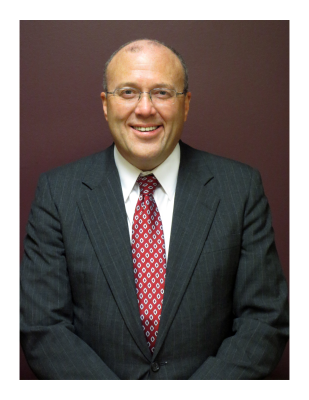 Judge Smith has twenty-four years of private practice experience trying civil, criminal defense, and administrative cases. He has served our community as a special designated assistant public defender and as a special designated assistant statewide prosecutor. J. Layne Smith is AV-rated by Martindale-Hubbell. This rating is the highest one available regarding skills and ethics, and one that is bestowed on less than ten percent (10%) of all lawyers. Judge Smith served four years in state government as General Counsel for the Florida Department of Business & Professional Regulation and for the Florida Lottery. He has been recognized by Florida Trend as one of Florida’s Legal Elite. Judge Smith previously served Florida as a Commissioner on the State Retirement Commission hearing disability and special risk cases. He is an adjunct professor at the Florida State University College of Law.